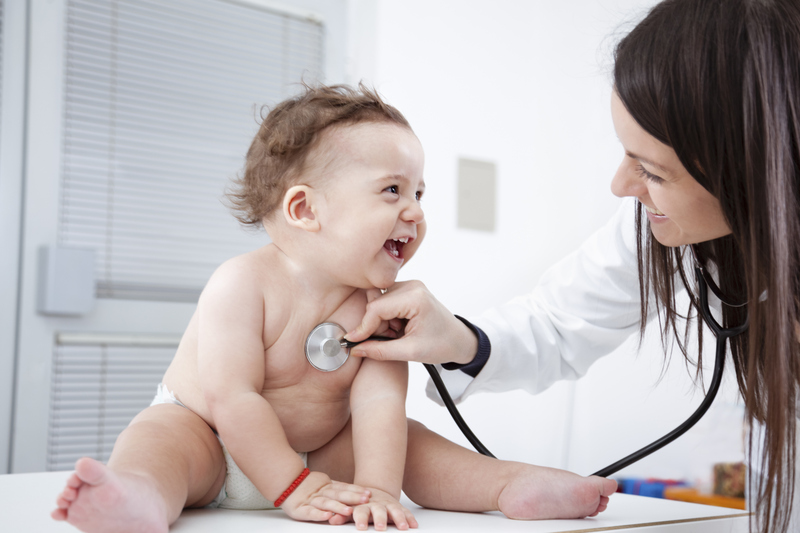 Finding the right pediatrician for your family can daunting. But by researching options and defining priorities, you can find a pediatrician you feel confident and comfortable with. Here are some tips and suggested questions to ask. Gather names. Get recommendations from local parents, your obstetrician or San Diego Family’s Health & Wellness listing. Once you have a list of names, visit your managed health care website to find out which doctors are covered under your insurance plan. Check position and status. Many pediatric practices have websites that list where the doctors got their undergraduate degrees, did their pediatric training and if they are board certified. Visit the state board of medical practice website to see if there are any complaints or disciplinary actions taken against any of the doctors on your list. Identify priorities. Create a question checklist based on concerns that are important to you. Start with the questions listed below. Meet in person. After you have called prospective practices, narrow the list of candidates and set up face-to-face consultations. Watch how the staff interacts with people on the phone. Check the reception area for cleanliness and safety. Look for good flow: are families moving in and out of the office in a timely manner? When you meet the physician, go over your list of questions. Are the doctor’s philosophies consistent with your views? Also note if the doctor listens attentively to your concerns, is patient with explanations and interacts with your child. Save information. Once you have selected a pediatrician, keep the information you gathered about other practices. Health care plans often change and physicians sometimes move in and out of plans, so you may need the information in the future. 2. How do you handle questions during and after hours? 3. How quickly will I get a return call from the doctor or nurse during office hours? After hours? 4. Is this a solo or group practice? If group, how many doctors are in the practice? 5. Can I get a same day appointment for my sick child? 6. Are after hours and weekend appointments available? 7. Is there a pediatric nurse practitioner (PNP) in your office? 8. If so, what is her role in the practice? 9. What are the chances I’ll get to see my doctor (versus a different doctor or nurse practitioner)? 10. Is the doctor certified through the ABP (American Board of Pediatrics) and a member of the AAP (American Academy of Pediatrics)? 11. What is the doctor’s philosophy regarding preventative care, circumcision, breastfeeding, immunizations and use of medications? 12. What can I expect during well visits? 13. Where are lab tests done? 14. Do you have separate sick-child and well-child waiting rooms? 15. What is the typical wait time for office visits? 16. What are the fees for services? 17. Do they have to be paid in full at the time of the visit or can payment be arranged? 18. If we need a specialist for additional care, what is your policy on referrals? 19. Which hospitals are you affiliated with? 20. If applicable, will the doctor come to the hospital to examine my baby after delivery?